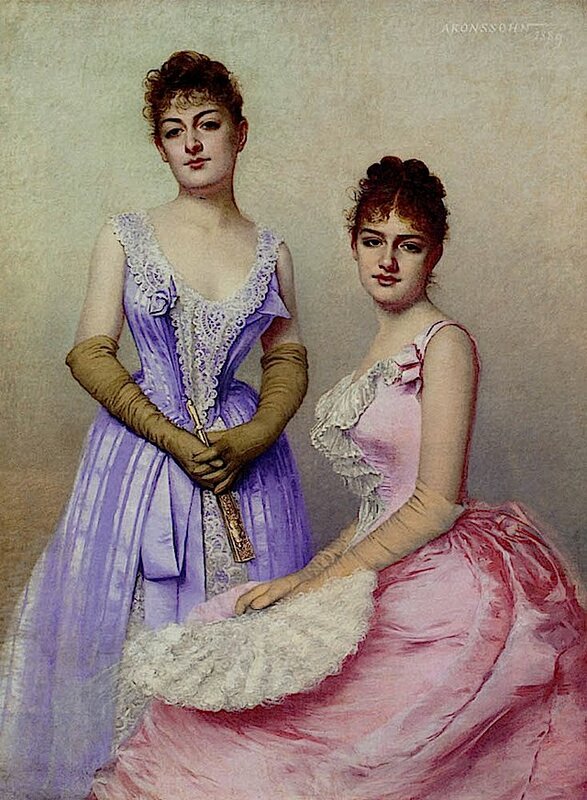 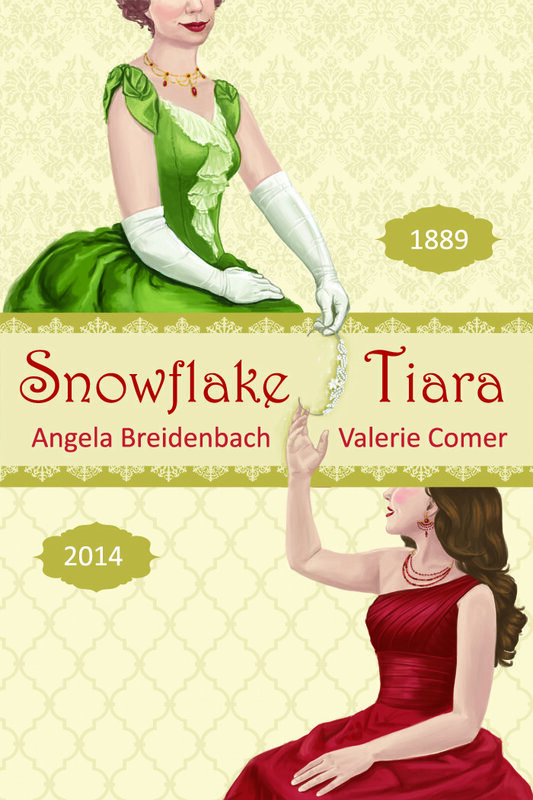 It’s 1889 (Helena, MT): Calista Blythe enters the first Miss Snowflake Pageant celebrating Montana statehood to expose the plight of street urchins. 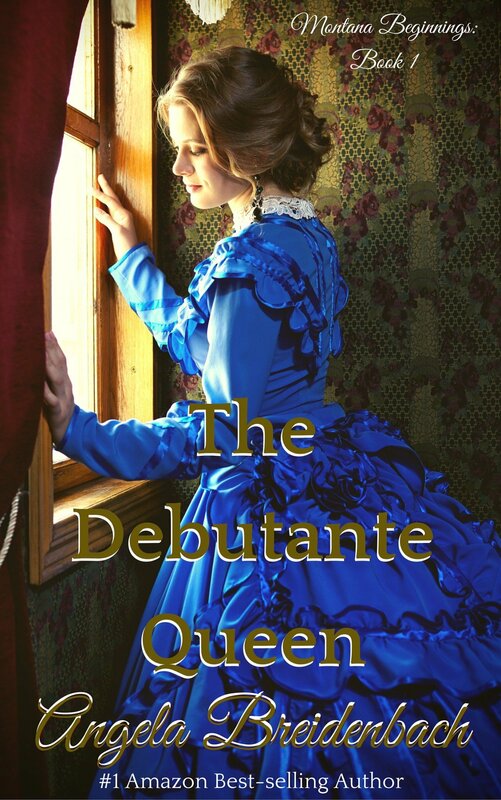 But hiding an indentured orphan could unravel Calista’s reputation and her budding romance with pageant organizer Albert Shanahan, if her secret is revealed. 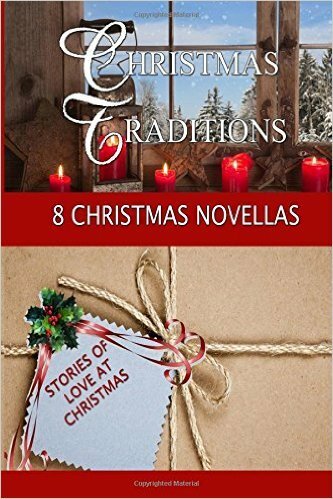 Will love or law prevail? 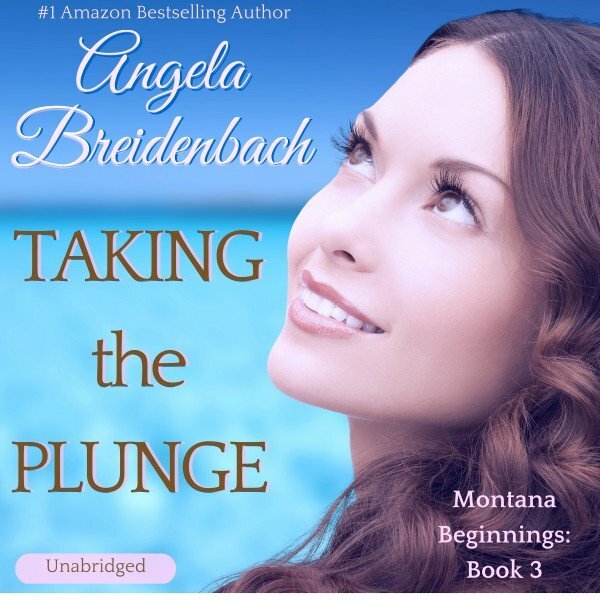 This book is the first in the Montana Beginnings series. 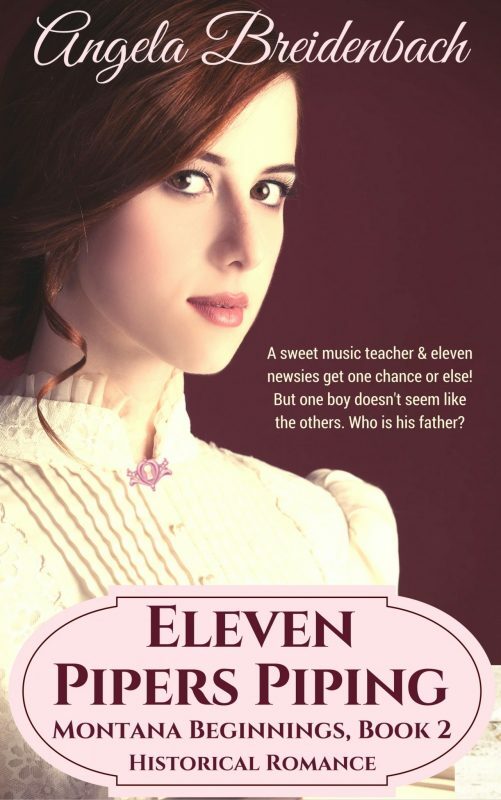 The sequel is Eleven Pipers Piping. 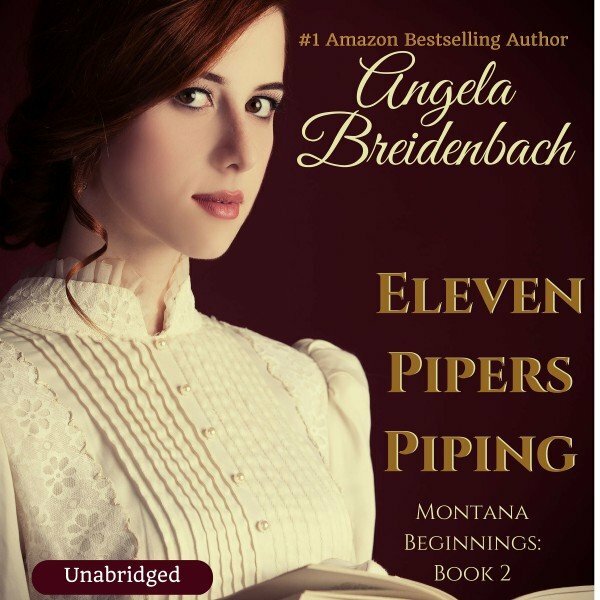 Each book can be heard as a single story, but if you love historicals and series set in the same locale, then Helena, MT, is your place to live in a story world among the Montana Beginnings series by Angela Breidenbach. 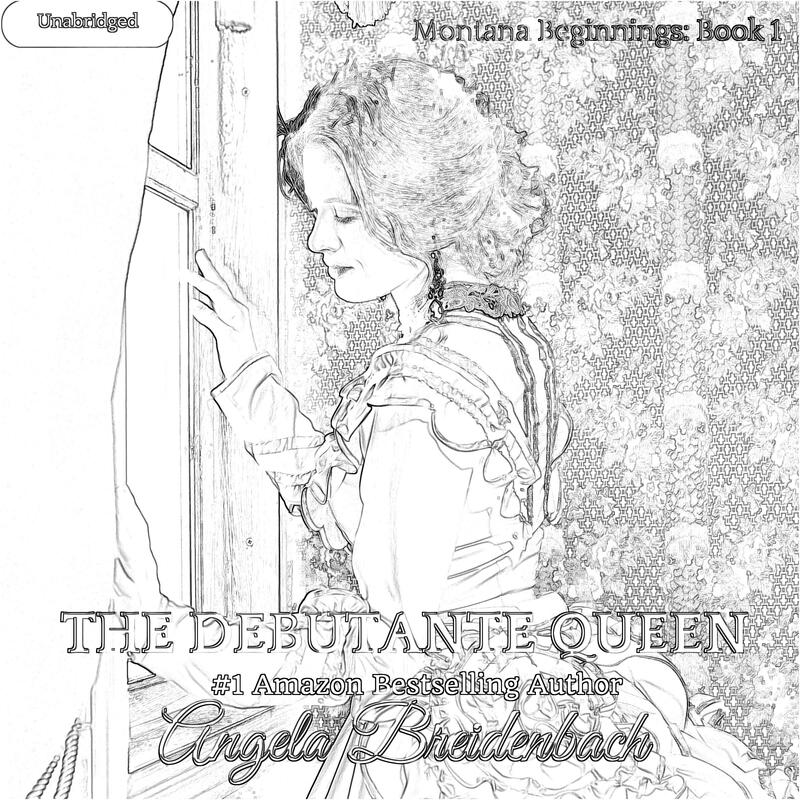 Other Books in "Montana Beginnings"